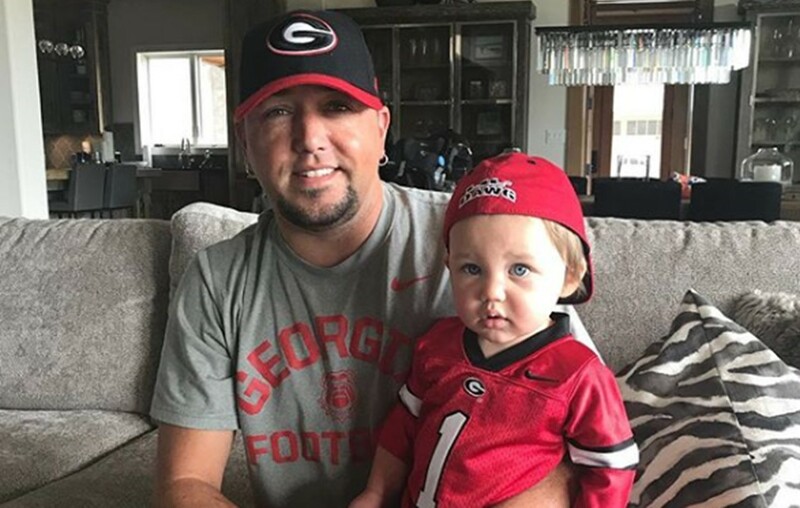 Country music entertainer Jason Aldean's annual benefit concert for a Georgia children's hospital was a big success! More here. Country music superstar Jason Aldean‘s third annual Concert for the Kids raised over $620,000 for the Beverly Knight Olson Children’s Hospital! The event was held on Thursday, September 6th in Aldean’s hometown of Macon, Georgia at the Macon Coliseum. So far, the artist has raised almost $2 million for the region’s only dedicated pediatric facility. How awesome is that?! Enjoy the superstar’s new single, “Girl Like You,” which follows in the heels of his 21st career #1 hit “Drowns the Whiskey” featuring Miranda Lambert. Share this news with other country music fans!